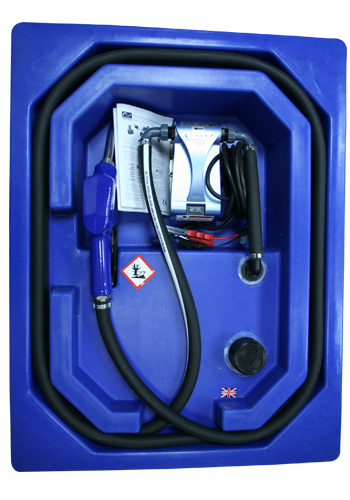 The new Ecosure AdBlue transfer tank is a lightweight, compact and economical solution to transferring chemicals and fuels. 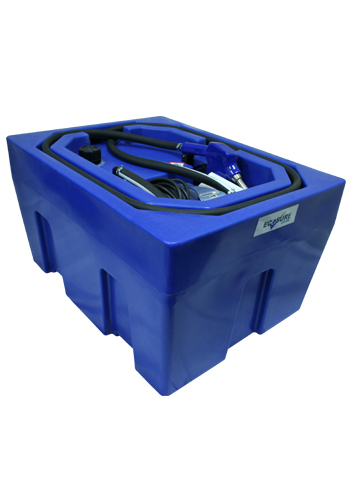 This single, compact tank replaces the need for transporting multiple containers. 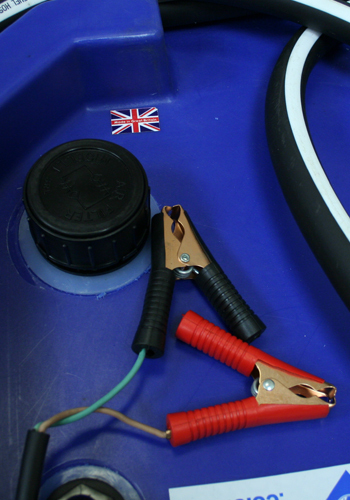 This tank can be placed on the back of a van, trailer or truck. 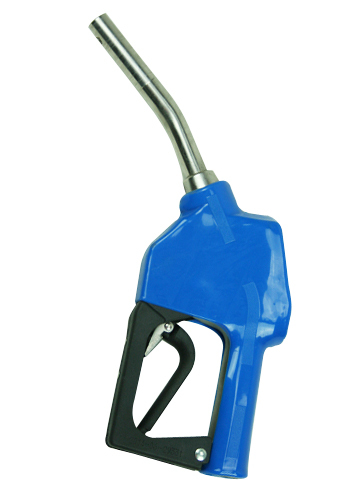 The integrated pump, delivery hose and nozzle allows you to transfer Urea/AdBlue on the go.